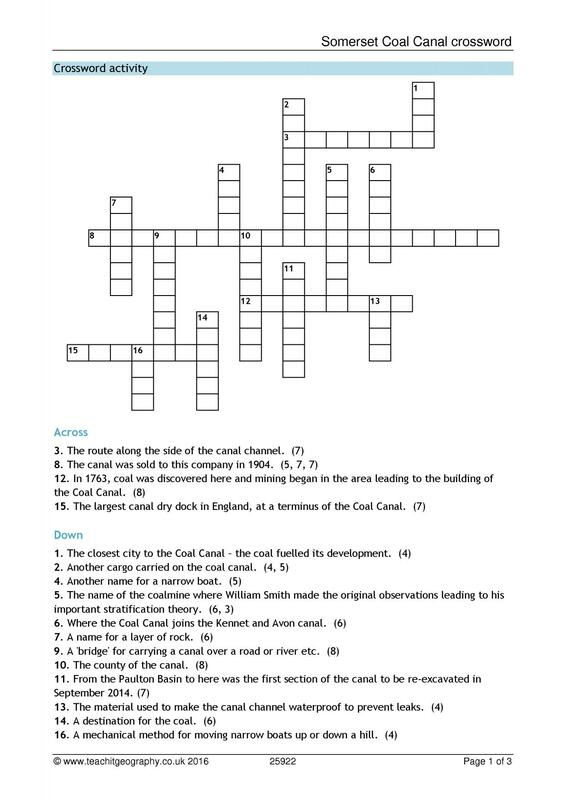 The resources on this page have been created in collaboration with The Somersetshire Coal Canal and generously funded by the Heritage Lottery Fund. 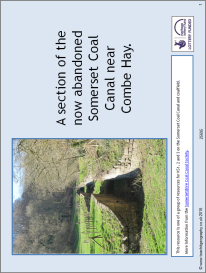 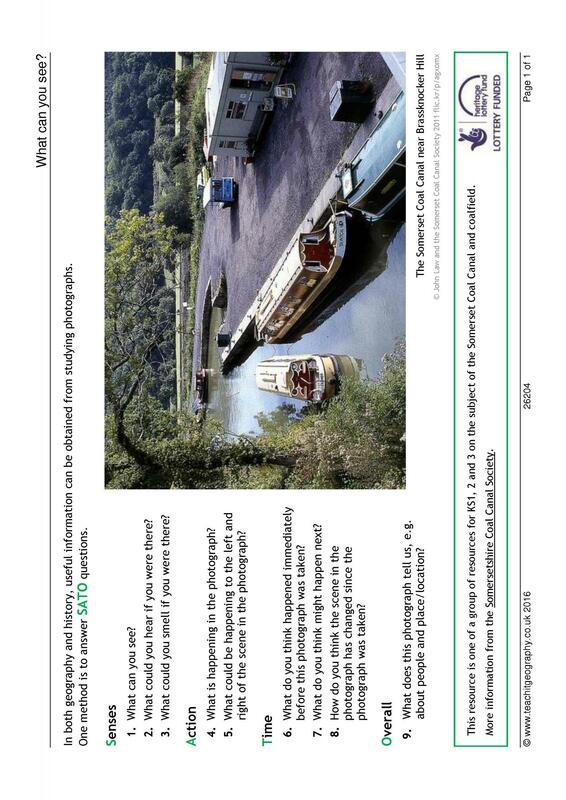 More information is available from the Somersetshire Coal Canal Society - we hope you enjoy using them! 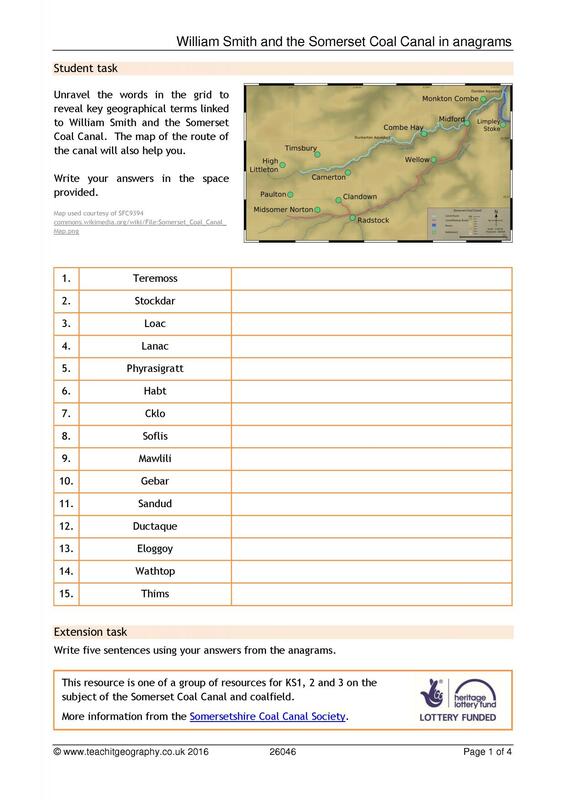 Additional resources to help teach canals at Key Stage 3 for history are available on Teachit History and for Key Stages 1 & 2 on Teachit Primary. 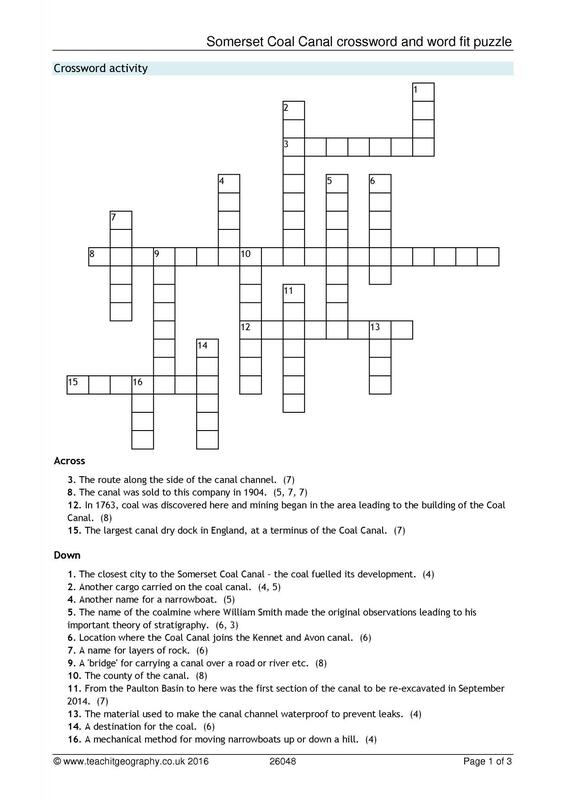 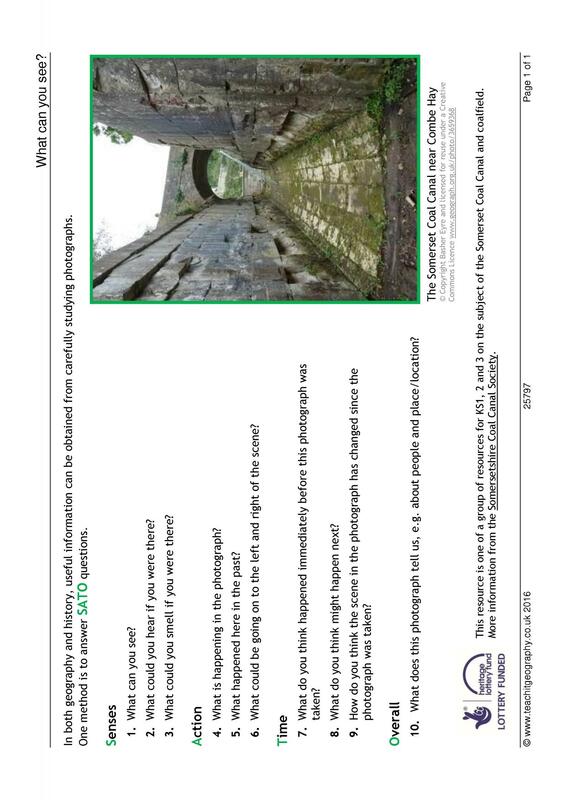 The resources below are for Key Stage 3 students to explore the industrial heritage of canals and to place this in the larger context of Victorian canal expansion. 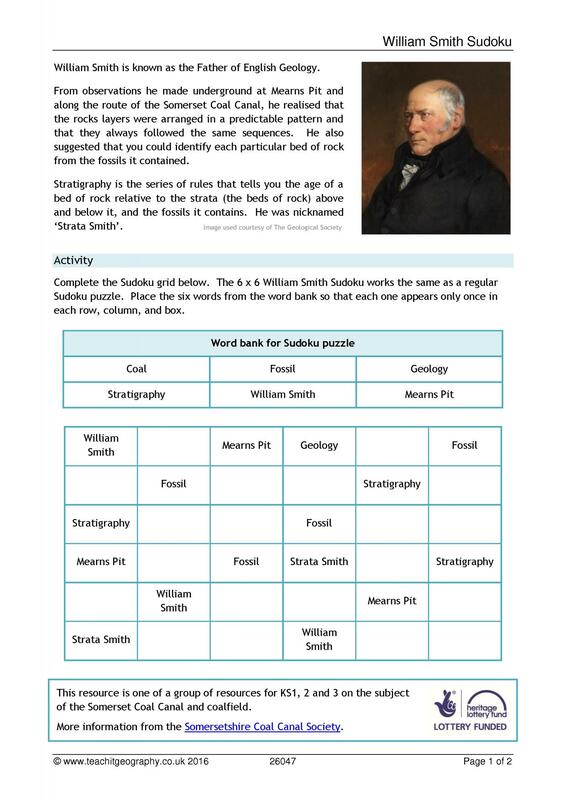 Topics include the vital contribution that William Smith made in surveying for the canal and in developing the science of stratigraphy and geology in the 19th century. 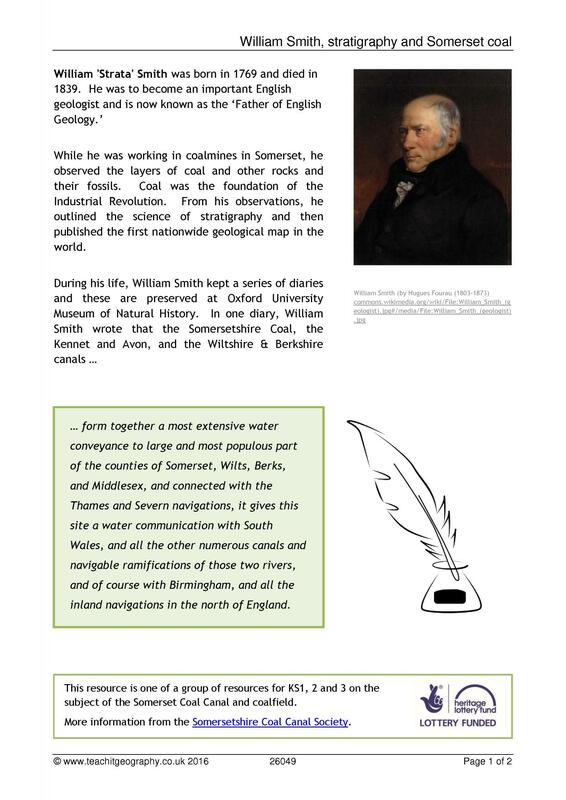 The resources were published in celebration of the bicentenary of the publication of his famous geological map of the UK - the first ever of an entire country. 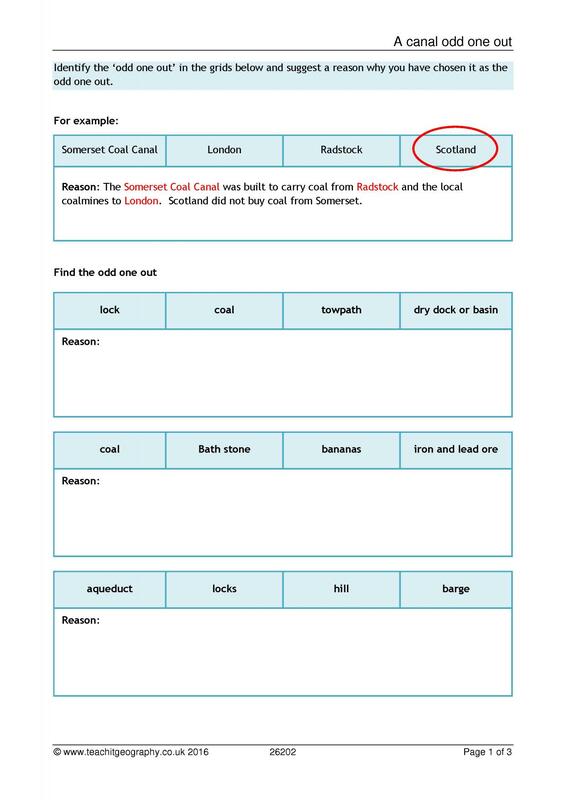 They include a variety of physical, human, economic and issue-based teaching approaches. 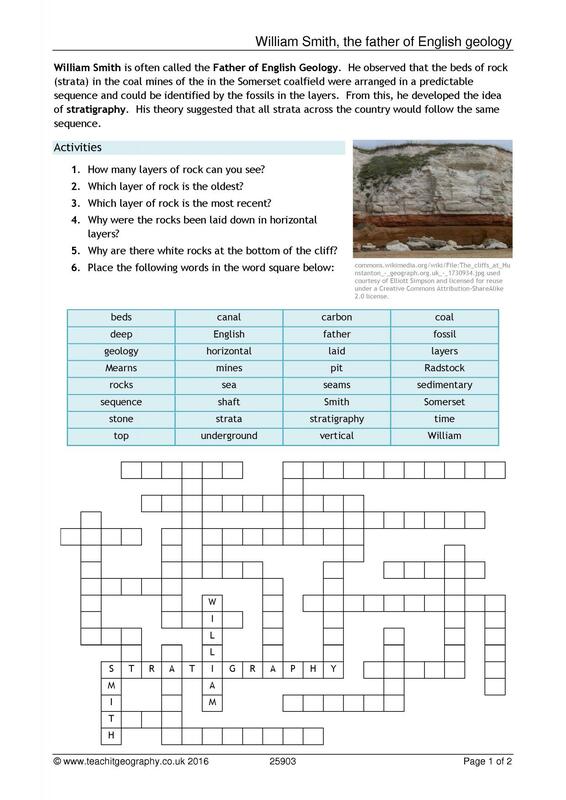 The individual resources are available below, so that you can adapt them, print them, and access the PowerPoints. 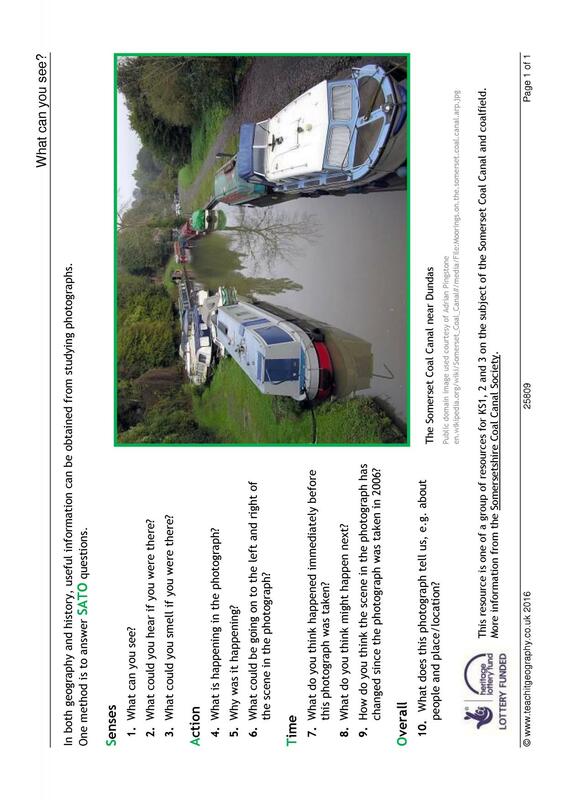 The canal today – what can you see?